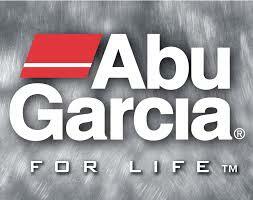 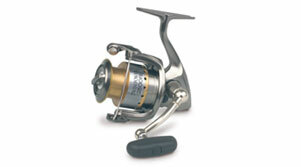 The popular Abu Garcia Cardinal Free Spool Series has been totally redeveloped for 2010. 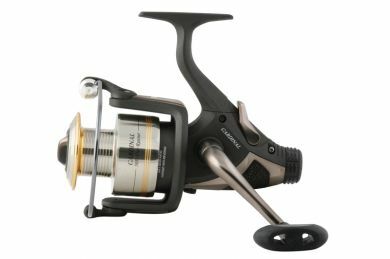 As well as improved specification, the new body shape and styling combines to produce great looking reels that display high quality and performance at three competitive price points. 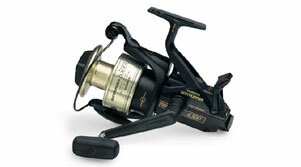 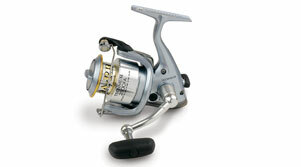 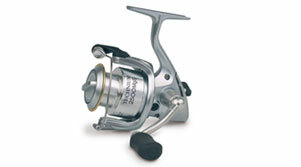 The 100 series continues to be as popular as ever and with these new upgrades, this reel is sure to be a winner for 2010.